All along the Mossel Bay shore there are beaches sprinkled among the rocks. Even at the very Point of Cape Saint Blaize there is a sandy channel set between two rocky ridges that has long been treated by locals as the town swimming pool – known as the “Poort”. Mossel Bay have four WESSA blue flag beaches. We are very proud and happy that Santos beach, De Bakke beach, Hartenbos beach and Klein Brakrivier beach are all part of this prestigious group of beaches in South Africa. Glentana received pilot status for 2018/2019. The greater Mossel Bay is home to no less than sixty kilometres of long, sandy beaches as well as beach-going weather throughout the year. There is also plenty of beach stuff to do in Mossel Bay like swimming, sailing, surfing, fishing and walking. Feel like doing nothing at all? That’s what everyone likes best at the beach, especially on beaches like ours. How do I avoid getting stuck in a current? What do I do if I DO get stuck in a current? If you have a surfboard or body board wit you, stay on it. It will keep you a float. 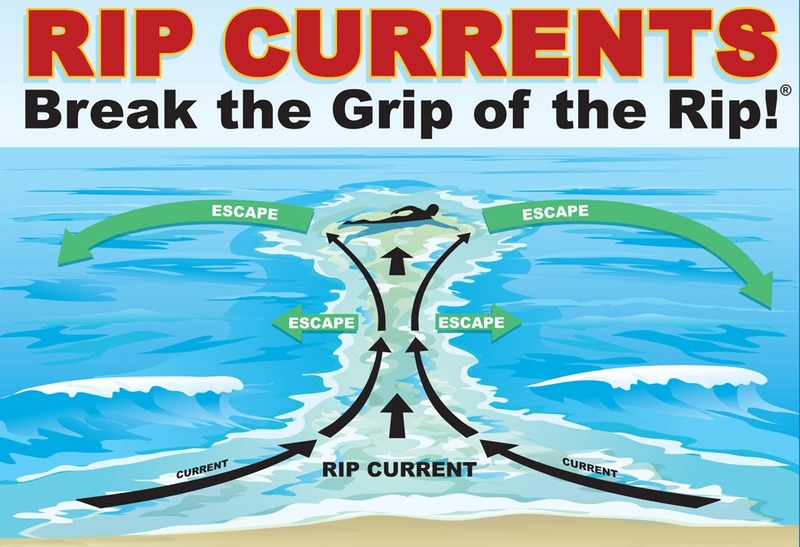 Currents usually start in deep water where there is little wave activity. Always respect Mother Nature, the sea. Keep the beach clean and tidy. Always tell your parents or care takers that you are going to the beach. Be responsible on the beach, do not drink alcohol or eat before entering the water. It’s very important that you share this knowledge and information with your parents, friends, brothers and sisters. If you can abide by these simple rules you will be able to enjoy swimming in the sea and still be safe. The consumption of liquor on beaches (incl. the parking areas) is prohibited. Any person who contravenes or fail to comply with this provision shall be guilty of an offense and liable upon conviction to a fine or imprisonment, or both. Never consume alcohol before swimming, diving or boating as it impairs your judgment, balance and coordination, which can be fatal when in water or in the ocean. Diaz Beach – between the estuary and Bayview Hartenbos – between the river mouth and Little Brak River excluding the Blue Flag Beach between the river mouth and the northern boundary of the parking lot. During the period 1 February to 30 November annually, dog owners are allowed to walk their dogs between the hours of 06:00 – 20:00 on the beaches mentioned above. No swimmining recommended at Dana Bay! Beach-goers are advised not to swim at any of the Dana Bay beaches due to dangerous currents and sea conditions at times. No lifesavers on duty. 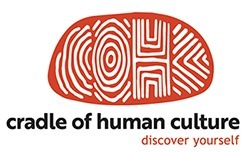 Thanks for this video, Dr Rob Brander (‘Dr Rip’) of the University of New South Wales.